ALLEGRA BOVERMAN/Staff photo. Gloucester Daily Times. 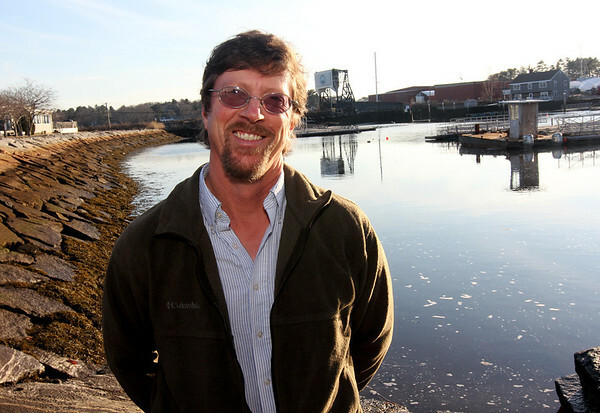 Manchester: Bion Pike is the new Manchester Harbormaster.